Launched at Rs 45,990, the Oppo R17 Pro goes up against the Vivo NEX and ruling premium champion, the OnePlus 6T. How does it fare? The affordable smartphone space might be where the volumes are, but the glamor firmly sits in the premium segment. Stylish looks, premium build and unusual features are things to expect when you look in the higher-end segments, and the Oppo R17 Pro delivers on all of those. Priced at Rs 45,990, the Oppo R17 Pro seems like quite the deal. But what about the competition? At its price, the Oppo R17 Pro faces off against the Vivo NEX and OnePlus 6T, both of which can be bought at around or about the same amount of money. Does the Oppo‘s unique feature set and stunning aesthetic give it an edge over the competition, or are superior specifications enough to maintain the status quo? Let’s find out. The Oppo R17 Pro and OnePlus 6T have screens that are practically identical. In both cases, you get a 6.4-inch full-HD+ AMOLED screen with a 19.5:9 aspect ratio and a waterdrop-style notch at the top for the front camera and sensors. Both screens also get Corning Gorilla Glass 6 protection on top. 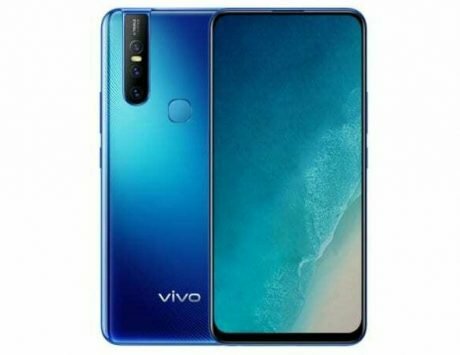 In comparison, the Vivo NEX sports the largest screen of the three, with a 6.6-inch full-HD+ AMOLED screen. The aspect ratio is similar, and there’s no notch at the top so you get a proper edge-to-edge design. The front camera can be found on the pop-up mechanical module, which activates when needed. In terms of design, the Oppo R17 Pro and OnePlus 6T once again have striking similarities. Both phones feature the same metal frame and glass back, and indeed look incredibly similar from all angles. There are subtle differences though, including the SIM tray at the bottom of the Oppo device and the lack of the alert slider. The Oppo R17 Pro also comes in a unique color, called radiant mist. This is an attractive combination of violet and blue that gives it a significant edge. 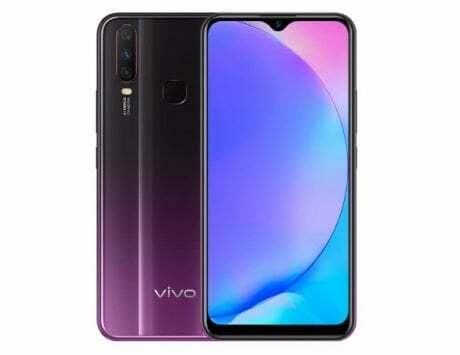 In comparison, the Vivo NEX also features a similar glass and metal combination in the build, with a unique reflective back which looks different from various angles. When it comes to RAM and internal storage, all three phones here come with 8GB and 128GB respectively. The OnePlus 6T does have a more affordable 6GB / 128GB option as well as a top-end 8GB / 256GB variant as well. However, the Oppo R17 Pro is a bit lower down in the chipset department. Both the OnePlus 6T and Vivo NEX are powered by the top-end Qualcomm Snapdragon 845 SoC, while the Oppo R17 Pro sports the Qualcomm Snapdragon 710 chipset. The Oppo and OnePlus devices sport a 3,700mAh battery each, while the Vivo NEX has a larger 4,000mAh battery. All three phones feature fast charging, with Oppo taking the crown here thanks to the advanced Super VOOC charging standard. During our tests, the Oppo R17 Pro took 40 minutes to fully charge the phone, which is the fastest of the three devices here. Interestingly, all three phones here use in-display fingerprint sensors. The accuracy and speed of all of them is decent enough, although the use of optical scanning technology means you need to get the positioning of your finger right to unlock each of the phones. The Oppo R17 Pro and Vivo NEX come with Android Oreo, along with their respective custom UIs – ColorOS on the Oppo and FunTouch OS on the Vivo. The OnePlus 6T has a significant advantage in this department, coming with Android 9 Pie out of the box along with the highly praised OxygenOS. OnePlus also has a proven track record of issuing regular software updates and new features, while Oppo and Vivo’s standing in this department is significantly lower. While the OnePlus 6T and Vivo NEX sport dual-camera setups at the rear, the Oppo R17 Pro takes the prize with a triple-camera setup. The Oppo smartphone features a 12-megapixel primary sensor, 20-megapixel secondary sensor and third TOF 3D sensor, which is typically used in professional equipment to capture 3D information. Unfortunately though, the 3D sensor can’t be used independently, and it’s hard to tell where it is being utilized. The Oppo R17 Pro also features a dual-aperture primary sensor, which can switch between f/2.4 and f/1.5 depending on light conditions. The 20-megapixel secondary sensor is similar on the OnePlus 6T and Oppo R17 Pro, enabling depth-effect shots and lossless zoom. The Vivo NEX has a 5-megapixel secondary sensor for portrait shots. 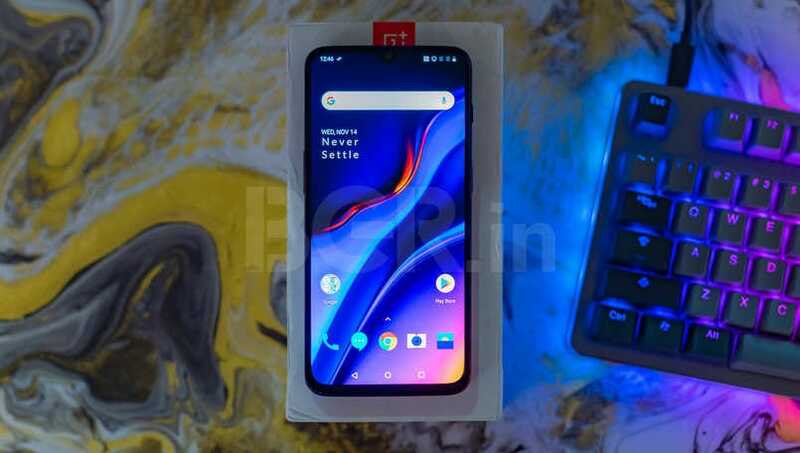 At the front, the Oppo sports a 25-megapixel ultra-wide camera, the OnePlus 6T has a 16-megapixel sensor and the Vivo NEX has an 8-megapixel camera. 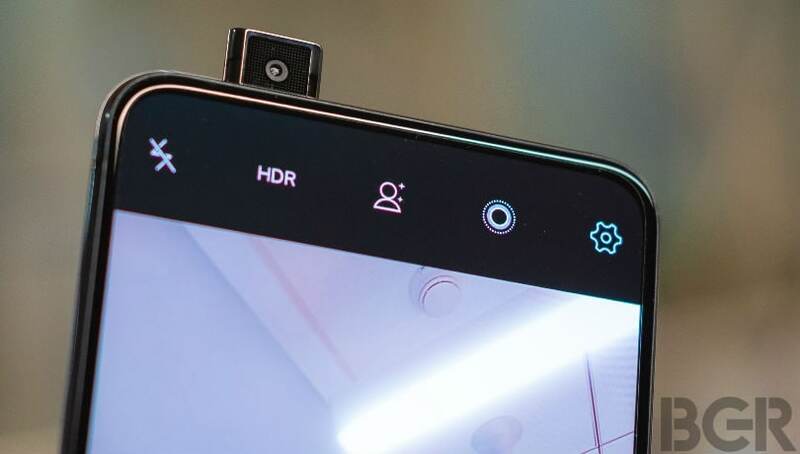 The unique aspect of the Vivo NEX is seen here; the front camera sits on a motorized pop-up module that activates when you need it. At other times, it’s safely placed away, allowing users to enjoy an edge-to-edge screen with no notch. At Rs 45,990, the Oppo R17 Pro is priced near and about the prices of the OnePlus 6T and Vivo NEX, so cost is unlikely to be a factor influencing any buying decision between these three phones. However, while the OnePlus 6T is sold primarily online with a comparatively limited offline sales network, the Oppo R17 Pro and Vivo NEX will be a bit easier to buy thanks to wider offline networks. Finally, the buying decision comes down to what you want from your smartphone. If performance and software are important, you’ll likely prefer the OnePlus 6T. If screen is your focus, the Vivo NEX gets the win. If you’re looking for camera capabilities or super fast charging, the Oppo R17 Pro comes with significant advantages.